Director, Environmental Flows Program, The Nature Conservancy Media Contact: Tracey Stone, tstone@tnc.org Eloise Kendy is a member of the bi-national science team that designed the Delta Pulse Flow and monitoring program. 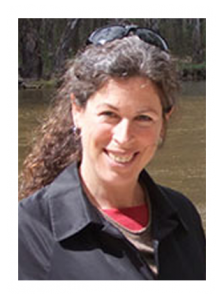 She can talk about how they determined the timing, duration, peak flow rate and how fast the flow rises and falls in order to improve river health, revive wildlife habitat and help native trees flourish…and how more than 50 scientists are measuring the hydrologic and ecological responses. Director, Colorado River Delta Legacy Program, Sonoran Institute Media Contact: Seth Cothrun, scothrun@sonoraninstitute.org. Dr. Zamora has more than fourteen years of experience working in the Colorado River delta as a researcher and project manager. He spends a good portion of his time in the field working on integrated community stewardship, applied science, and local values in an alliance to reform water policy, conserve and restore priority areas, and build knowledge and capacity for collaboration between water managers and local leaders. 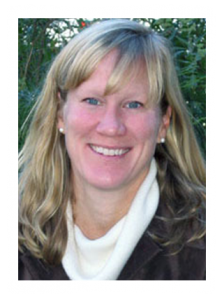 Director, Colorado River Program, The Nature Conservancy Media Contact: Tracey Stone, tstone@tnc.org As the Colorado River Program Director, Hawes acts as a policy and legal expert developing basin-wide strategies to improve the health of the river Basin. Taylor oversees The Nature Conservancy’s work on the Colorado River in all seven Basin states and Mexico. Taylor can speak to the Colorado River as a whole and what restoring the delta means for the whole river system and how it benefits nature and people. Director, Colorado River Project Director, National Audubon Society. Media Contact: Joey Kahn, jkahn@audubon.org. As a Colorado River policy expert with decades of experience, Jennifer Pitt leads the National Audubon Society’s advocacy in support of healthy rivers in the Colorado River Basin. Pitt helped orchestrate Minute 319 – the binational water agreement between the U.S. and Mexico while serving as Colorado River Project Director for the Environmental Defense Fund. She can speak to the agreement-making process and provide a Basin-wide perspective on delta restoration. 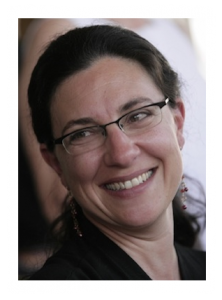 Director, Water and Wetlands Program, Pronatura Noroeste Media Contact: Lynne Bairstow, lbairstow@redfordcenter.org. 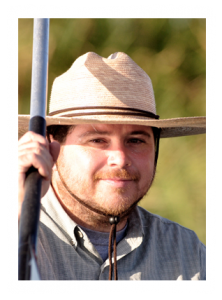 Hinojosa is an expert on the ecology of the Colorado River Delta. 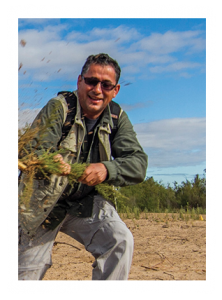 Based in Mexico, Hinojosa works with on-the-ground teams to implement conservation and monitoring of habitat restoration. He provides a unique scientific and Mexican perspective on delta restoration.